Home/Pets/Dogs/Do You Need To Know About Labrador Retriever Dog? Read This! 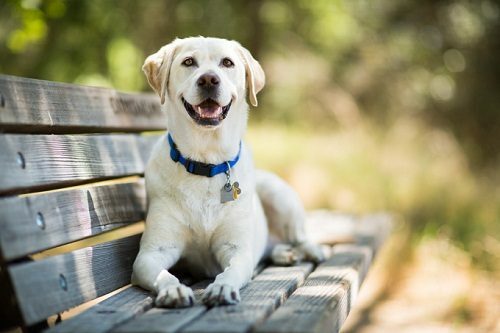 The Labrador retriever dog ranks the top of the most popular dogs breed according to the American kennel club for many years, being the longest period of a breed in AKC history. 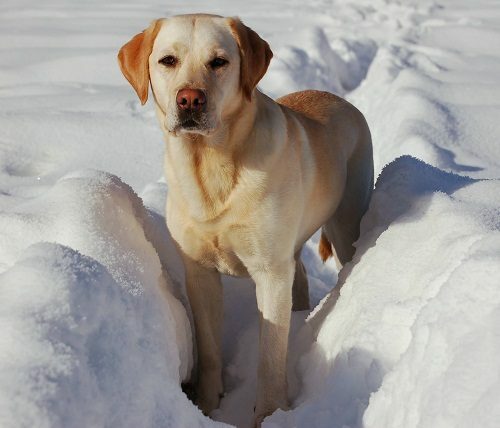 The taxes on dogs in Canada caused the sale of water dogs, so the original Labradors become extinct in Canada, but the breed survived in Great Britain thanks to Kennels in Scotland. 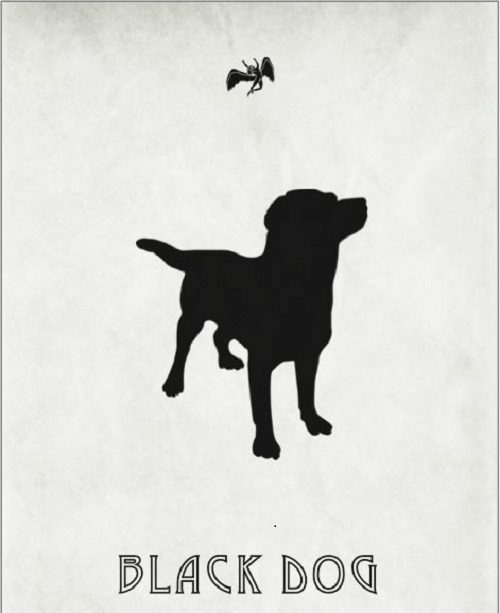 Labradors were finally recognized by the English Kennel club in 1903. 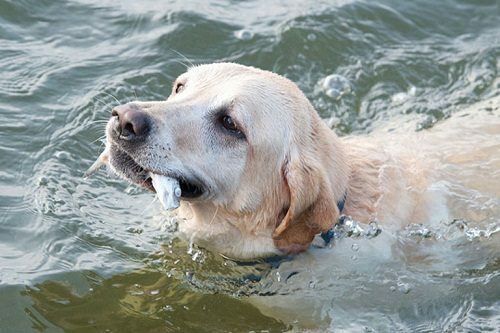 The Labrador Retriever is considered a perfect water dog, having a water- resistant double coats, having short fur to keep them warm, but doesn’t drag them down when it gets wet, having webbed toes to enable them to swim, used by fishermen to pull ropes between boats and bring the fishes in nets. Labrador retriever belongs to Newfoundland. In the 18th century, Newfoundland dogs bred with water dogs and produce st. john’s water dogs, being the ancestor of the Labrador retrieved, having white muzzles and paws. The Earl of Malmedbury brought this dog to England after his trip to Canada in 1887. 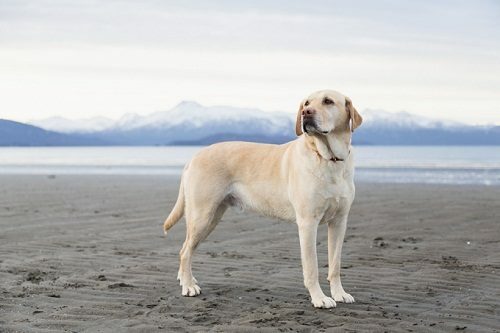 Many historians suspect that its name is a result of the British lumping territories, together and refers to the whole mass as Labrador, while the others believe that this dog was swimming in the Labrador sea. 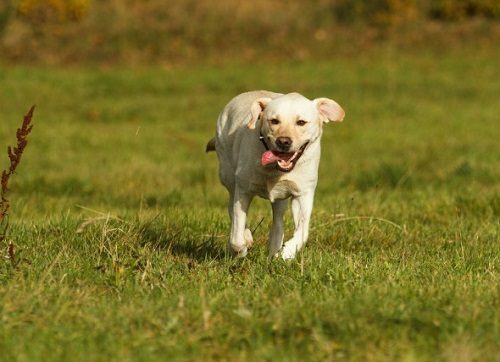 Labrador retrievers are known with its ability to run quickly, being able to hit 12 miles an hour in just three seconds. The lyrics of led zeppelin “black dog”aren’t about dogs at all, being named after a black Labrador that was wandering around the Headley Grange studio, while the album”led zeppelin” was recorded. 8- A Labrador went to prison…. 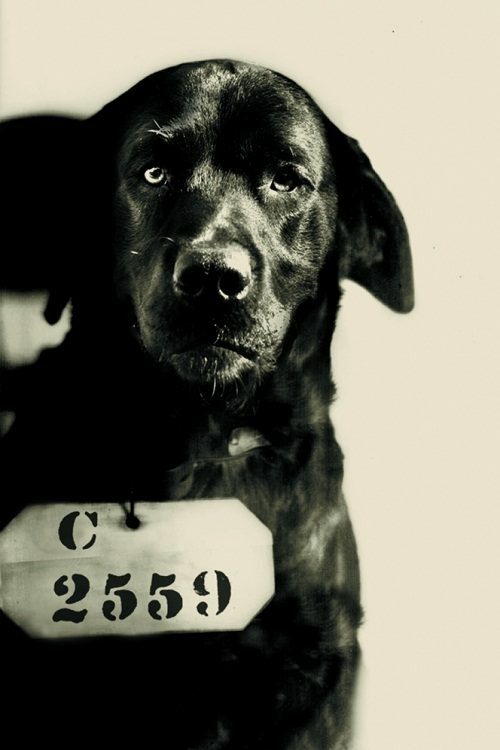 A black Labrador retriever called Pep killed the cat of Pennsylvania Governor Gifford Pinchot’s wife, so it was sent to prison, having 10 years if hard time in the prison after admitting to the eastern state Penitentiary on August 1924, being the prisoners’ mascot. 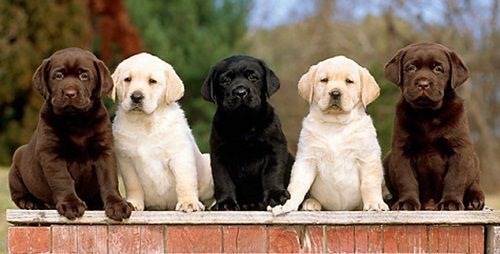 Labrador retriever puppies have many colors as black, yellow, and chocolate, having two genes that can affect on the color of the coat, so it has different hair colors as humans. There are three types of service dogs in America as Labrador retrievers 70% , golden retrievers 15%, German Shepherds 15%. Labrador retrievers are considered the best breed for this task, having the right size, easily adaptable, and easily trained. The Labrador retrievers have a strong sense of smell, so they can identify the early stages of cancer, as they have cancer cell samples. 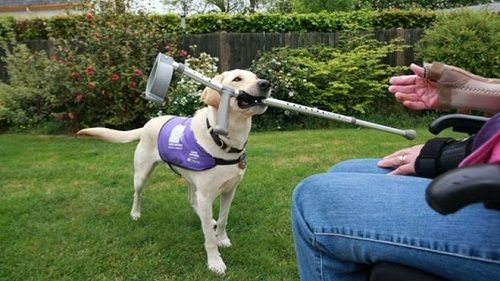 The doctors can make a diagnosis through the Labrador smelling of breath of patient, blood and stool, but according the people who are afraid of dogs, the doctors developed a machine to do the sniffing. 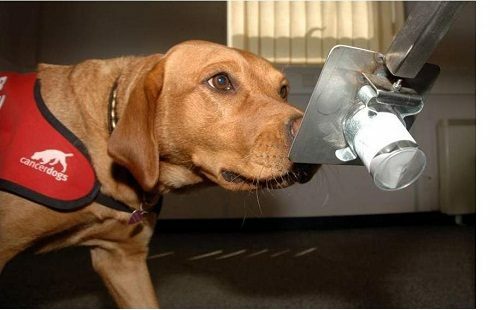 Labrador retrievers are expensive to train and can smell a certain number of samples per a day, so there is an electronic nose to cut out the cost of dog training. 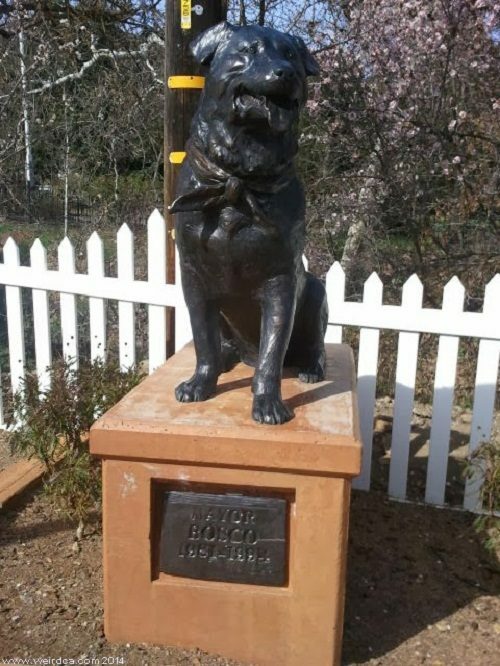 A black Labrador named Bosco became an honorary mayor of Sunol, Calif, using the slogan”a bone in every dish, a cat in every tree, and a fire hydrant on every corner”, remaining the mayor until dying in 1994. 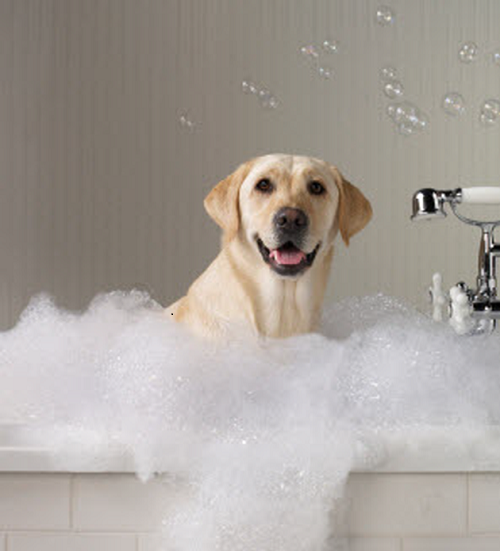 Finding a suitable vet for your Labrador to take care of its health is very important. It is very important to let your vet examine your puppy during two days to ensure that your puppy is in a good health. It is a good chance to ask your vet any questions you want and to get your vet weighed and have a general health check. Veterinary insurance is very important because new treatments and techniques are developed. 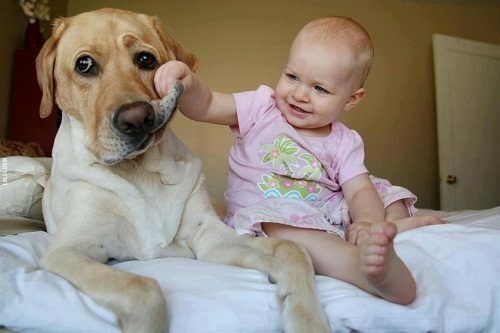 The treatment of the Labrador will make your dog in full health.